We are delighted to announce we will now be operating with one enclosure for the 2018-19 season onwards, giving everyone full access to facilities and viewing areas as well as creating more space. 'Early bird catches the worm' Make sure you snap up our very limited number of Early Bird admission tickets, giving you HALF PRICE entry (full admission £20). Once they're gone, they're gone! You can still save £5 by booking our advance admission for £15 (full admission £20). Advance priced admission tickets will be available to purchase online and over the phone up until 48 hours prior to the racemeeting. Ticket's can still be bought on the day of racing at the main entrance. 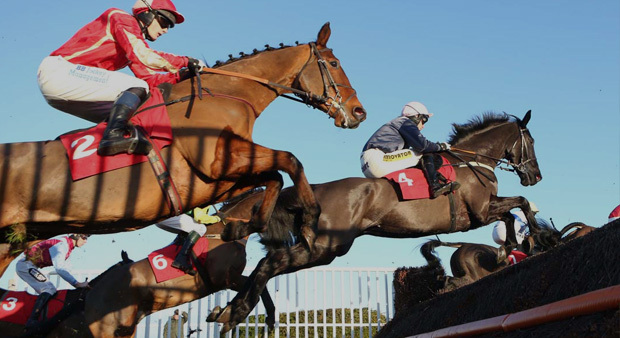 We encourage all racegoers to book in advance to receive our best price, no discounted or concessionary rates are available on the day of racing. Make it a day out for the whole family! Children 17 years and under are admitted free to the course when accompanied by an adult. 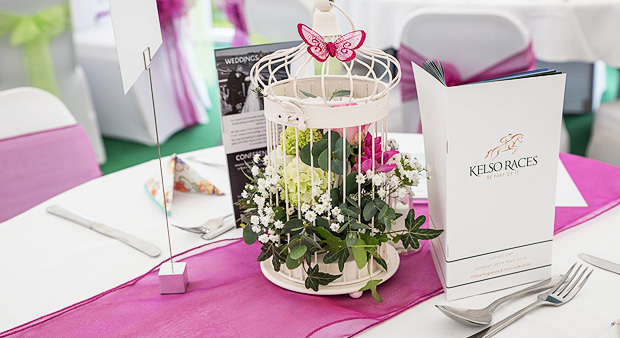 To view more information on our hospitality packages please click here. 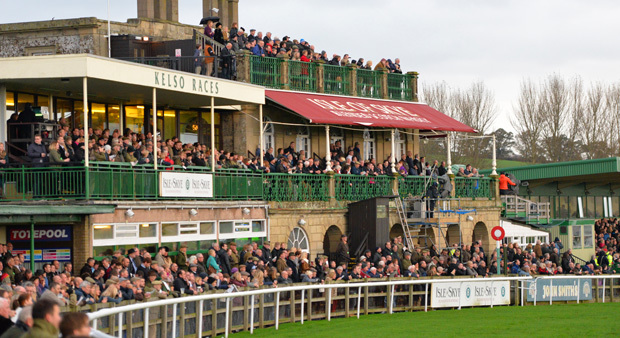 Return bus service from Tweedbank Train Station to the Racecourse is available for £6. Timings are specific to each race meeting and are in line with race times to ensure that you arrive ahead of the first race and depart after the last race to meet the return train service to Edinburgh. Registered personal assistants accompanying one or more disabled visitors will recieve free entry. This is available at the gate on racedays and proof of eligibility will be required. You can book admission tickets up until 48 hours in advance of the raceday, either online, or by telephoning the Racecourse Office 01573 221221. Please note all bookings are subject to a £1.50 booking fee. Tickets will be posted out, when purchased up until a week in advance of the raceday, thereafter tickets will be available for collection from the pre-booked ticket collection point located at the main entrance. No refunds will be made in respect of tickets booked in advance, except in the event of abandonment before the first race. Click here for our full T&Cs.